Hi everybody and welcome to the 528th Carnival of Space. 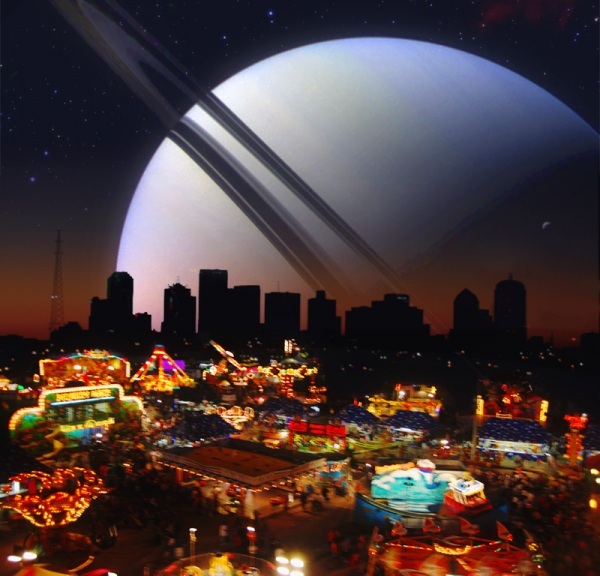 The carnival is a loose organisation of website hosts, taking turns to share the best space science and astronomy writing of the past week. This week’s carnival can be found below, but before we get there, a few words on how you too can be a part of this.If you have a website or blog that you think would benefit from hosting the Carnival of Space, then send us a mail at carnivalofspace@gmail.com. If, on the other hand, you’re a writer looking to reach a wider audience, you can also contact us, and we’ll show you how to add a link to your latest article to our database. Fission fragment direct energy conversion (FFDEC) into electricity can dramatically improve the specific mass of fission-based electric propulsion rocket.An EPRI study by A. G. Tarditi, J. H. Scott focused on the conversion via traveling wave DEC (direct energy conversion), that has the advantage of being able to generate high frequency power (MHz range) and does not require high voltage technology, unlike electrostatic energy conversion. The problem with space nuclear propulsion is NOT raw power, but how to eliminate waste heat. The more efficiently we can generate thrust, the less waste heat produced.Can we have our cake and eat it too? Can we have a non-thermal nuclear propulsion minimizing waste heat? Advanced fission power systems can dramatically enhance space exploration capabilities in the near and farther term.Energy conversion options that are usually considered are heat engines (Rankine cycle, Brayton cycle and Magnetohydrodynamic – MHD) and direct conversion engine (the so-called Traveling Wave Direct Energy Convertor – TWDEC).